FC Barcelona stepped forward to the semi finals. 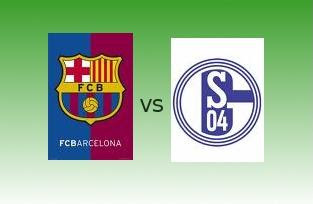 FC Barcelona secured their semi finals spot after grabbing the second leg match win against FC Schalke on April 9, 2008 in Camp Nou - Barcelona. The Spaniards scored only 1 goal in this match and a (2-0) win on aggregate. 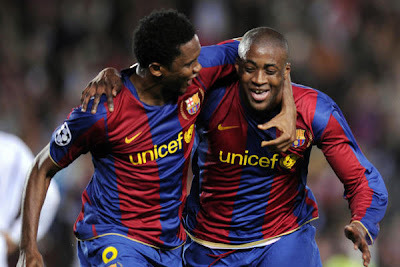 Toure delivered the goal on the 43rd minute of the game when the ball landed to him after a n own goal save by Mladen Krstajić. Now, FC Barcelona is headed to face Manchester United FC for the semi final rounds.